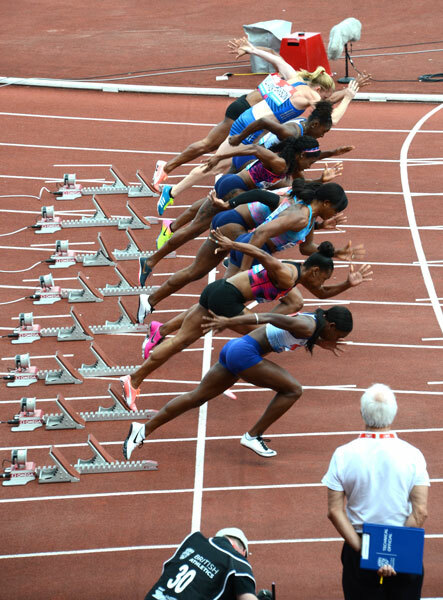 In order to provisionally qualify for membership to AAM the applicant must represent at least one (1) athlete in the top 10 or four (4) athletes in the top 30 on the IAAF World Ranking List. All membership applications received are reviewed, and decisions made at the annual meeting in November of each calendar year. No decisions will be given before that time.